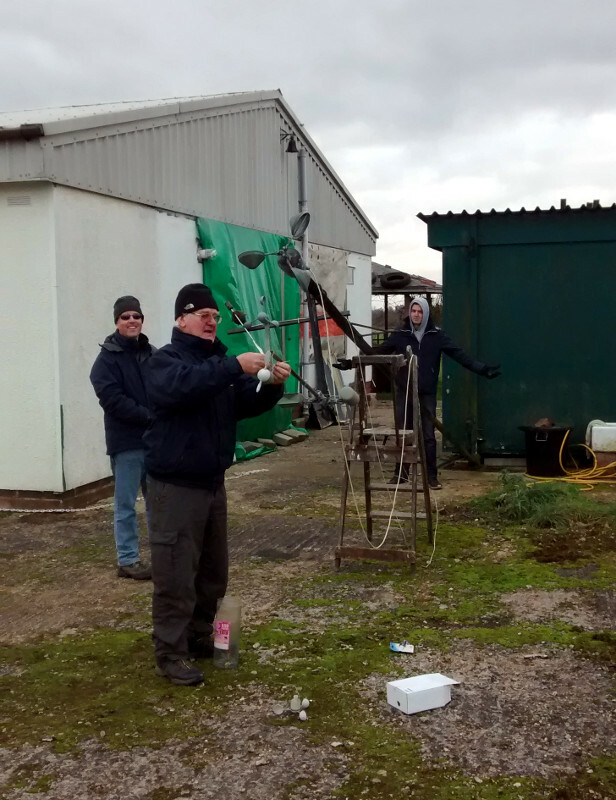 Thanks to the help of Phil, Dan and Monsy, the airfield weather station now has a new anemometer and batteries and is back up and working again. The pole is heavier than we remembered! This entry was posted in News and tagged weather station by admin. Bookmark the permalink.